Comments: Writing from Edinburgh, Patrick tells his daughter Anna all about the city, the people he has met from home and the goods available in the stores as well as the cathedral and the masses he has attended. Says he misses her so much, is worried he will never see her again. 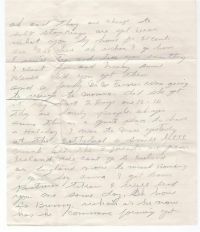 This letter has not been transcribed. 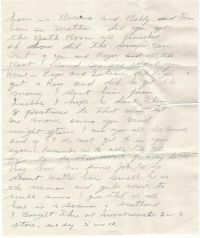 Click here if you would like to transcribe the letter. 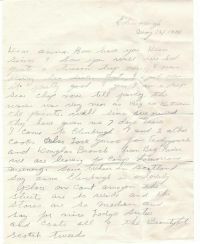 Click to view larger image and print letter.